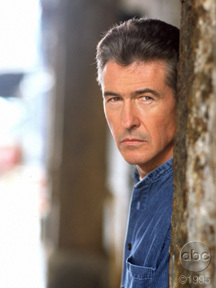 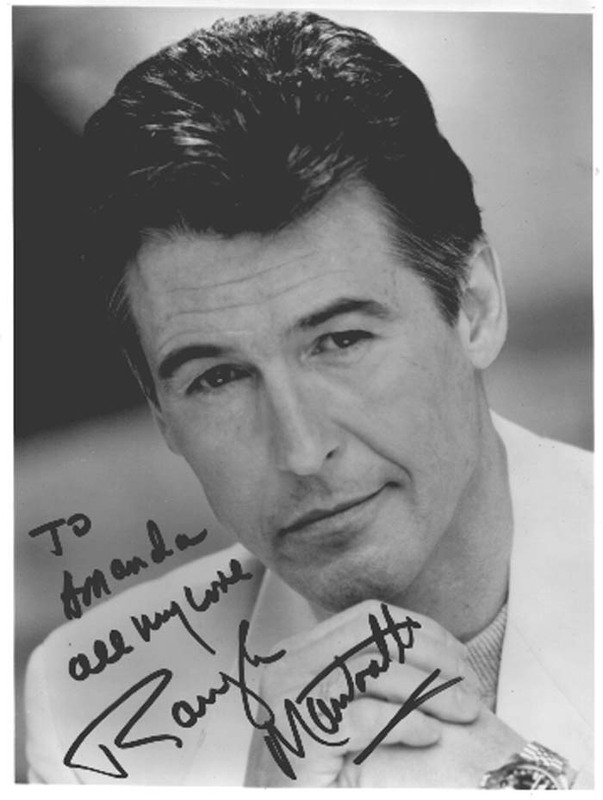 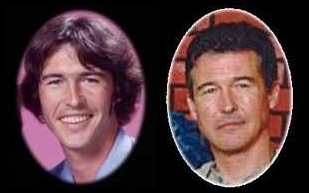 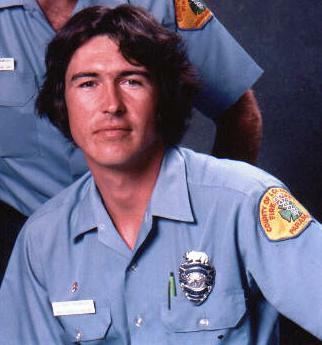 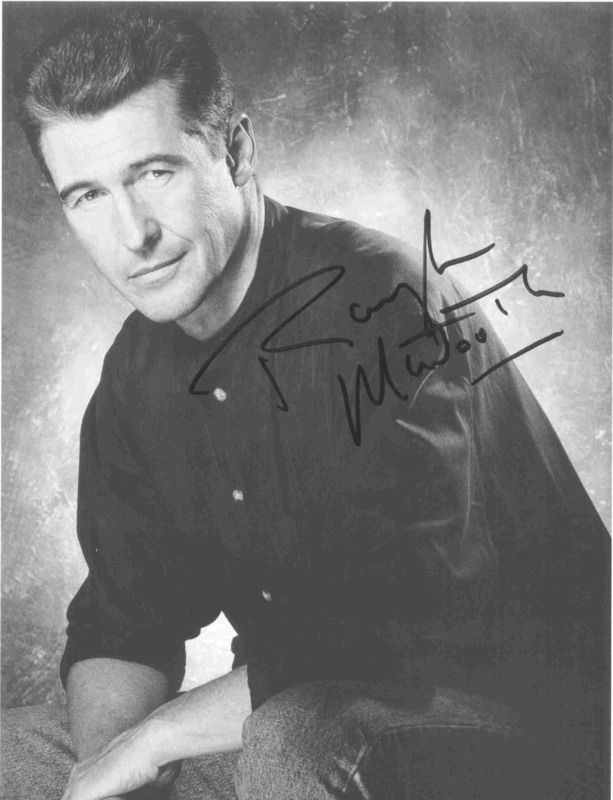 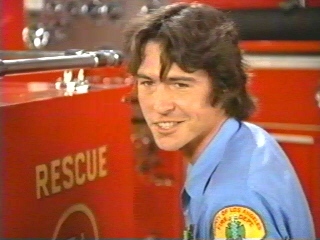 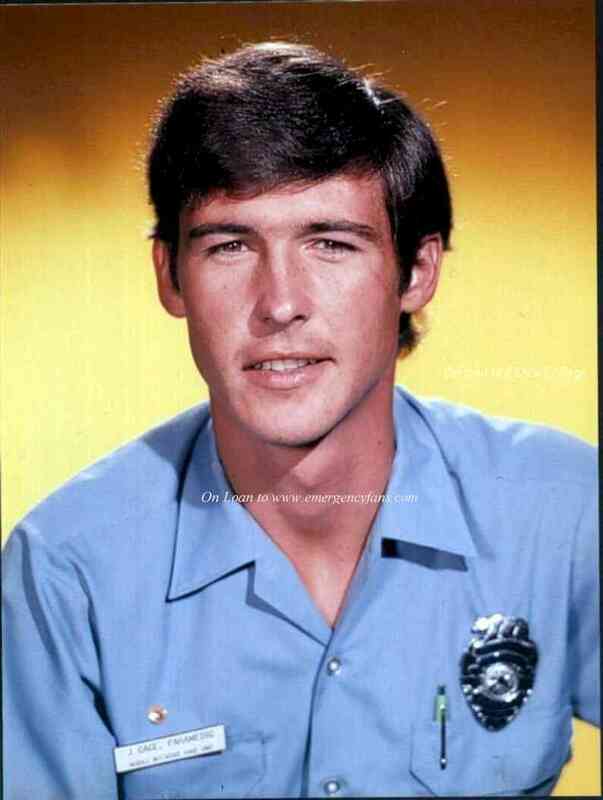 Randolph Mantooth | Celebrities lists. 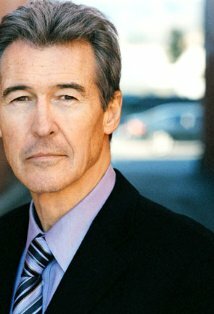 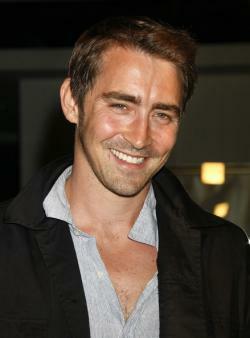 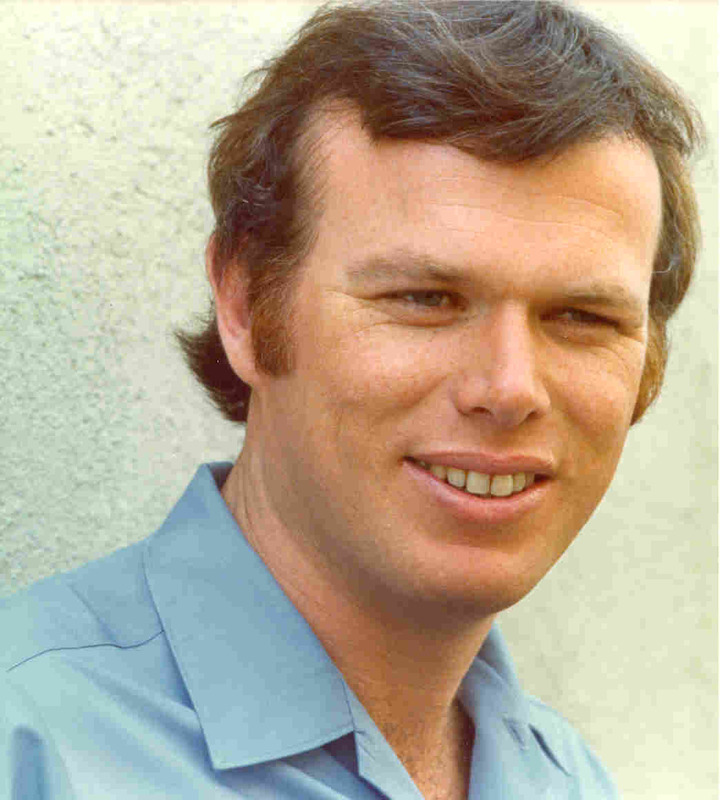 Worked like: Actor, Stunts, Director, Thanks. Last was: 011 - Killer Holiday.